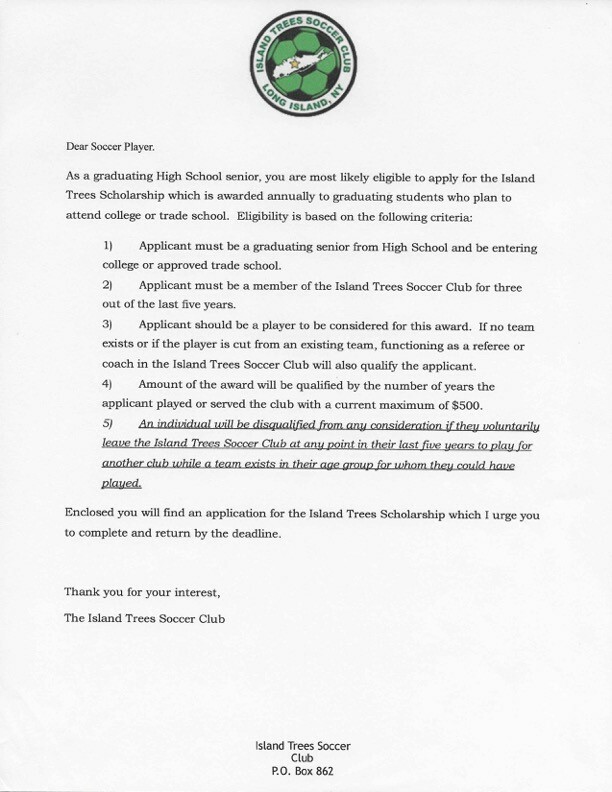 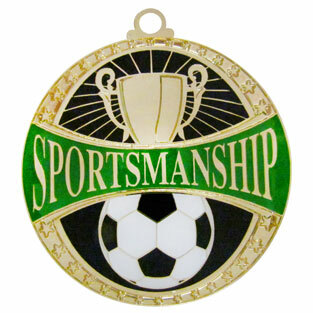 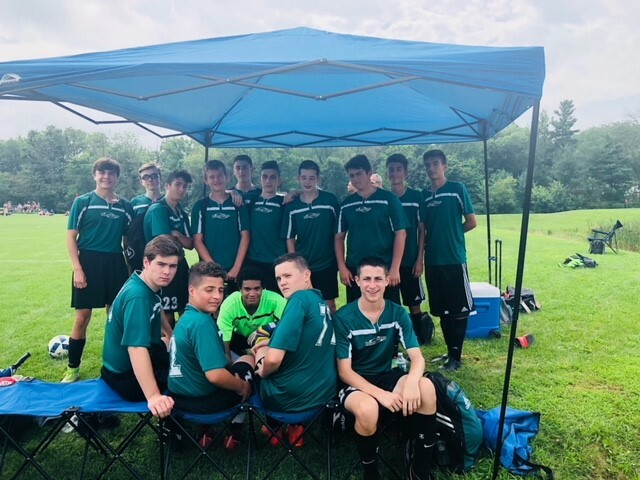 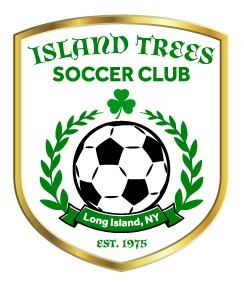 The Island Trees Soccer Club Scholarship application is now available for High School seniors to submit. 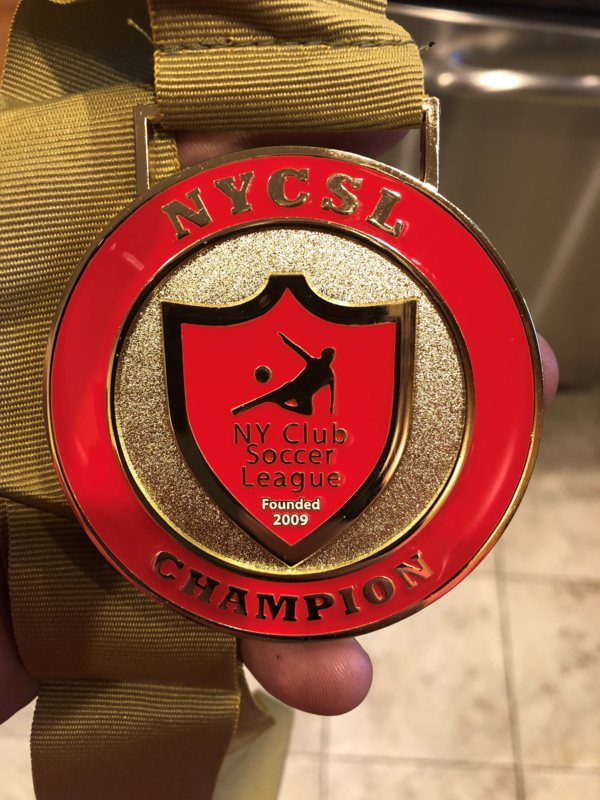 Please read the eligibility requirements and complete the personal information page and written response portion; both pages must be completed. 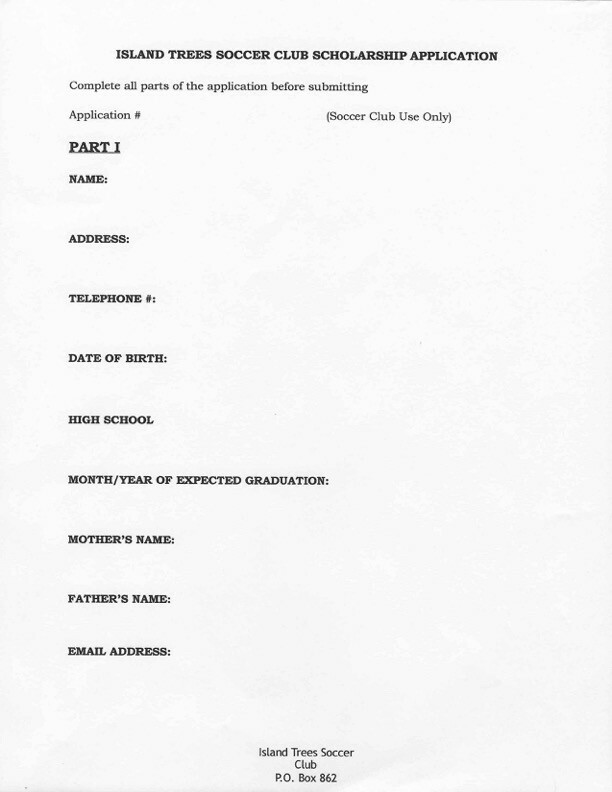 Completed Applications can be mailed to the address listed at the bottom of the application. 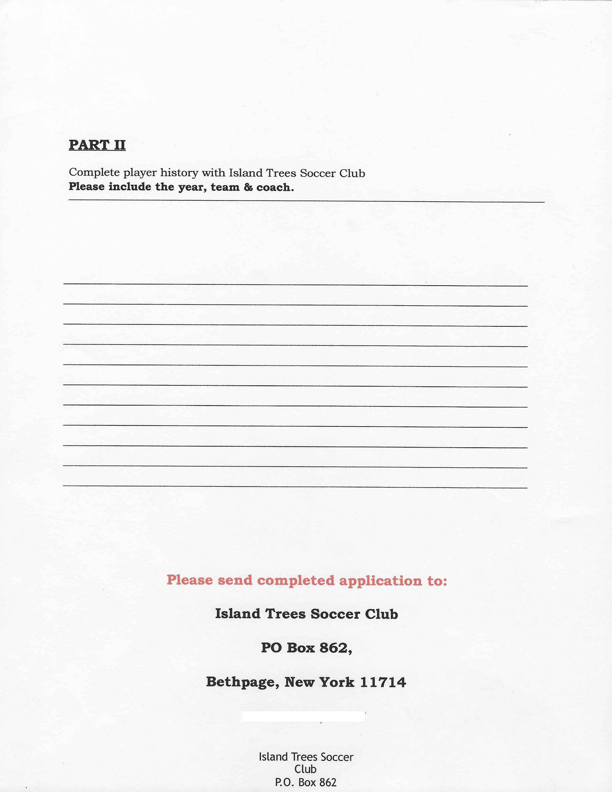 Applications must be submitted by May 1, 2019.